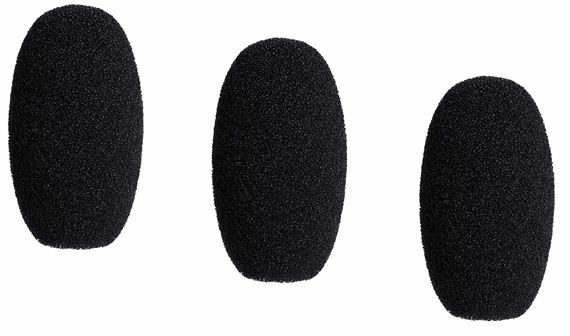 Order your Audio Technica AT8168 Windscreens for BPHS2C 3-pack from AMS and enjoy Fast & Free Shipping. Get the Best Deal with our Lowest Price Guarantee & Great Customer Service! Control those sibilance sounds with the AT8168 windscreen for your BPHS2C microphone. Your consonants will sound smooth and your audience will hear every word with clarity.